Save files & MyPlayer progress disapearing out of the blue. 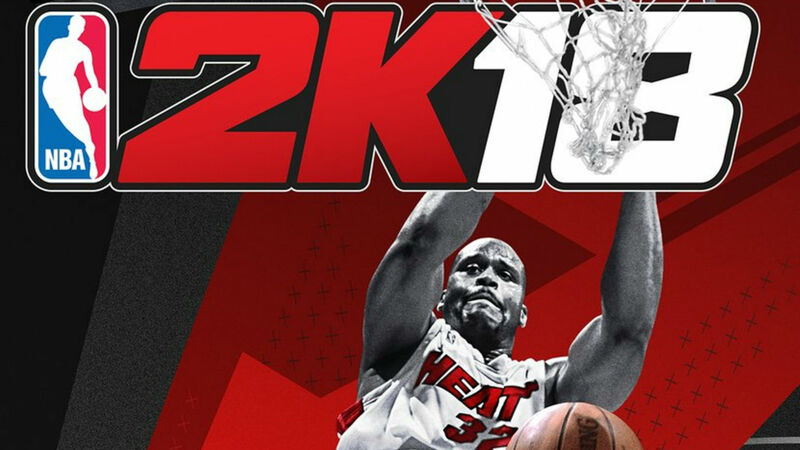 Gamers who got their hands on NBA 2K18 have come to an unfortunate surpirse – just merely days after it’s early release. Players across all different problems are reporting problems with their save data, Virtual Currency, and MyPlayer progress being deleted without warning. 2K Interactive has released a statement regarding the issue – mentioning that the team is monitoring this problem. Owners of the Playstation 4 & Xbox One versions can download a temporary fix to prevent this corruption within the save file. PC and Switch users will have to wait a bit longer for this patch to go live. Don’t forget to open a ticket with 2K Support if you’ve had this issue happen to your game by clicking here.